Seasonal demand coupled with price corrections will drive prices up by 10 to 15 percent for mobile (LPDDR) DRAMs in the fourth quarter of 2017, according to DRAMeXchange, a division of TrendForce. 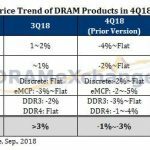 The market research firm attributes the increase to seasonal demand in the smartphone market and DRAM suppliers that are closing the price gap between mobile and PC DRAMs. The average price of PC DRAM (equivalent to U.S. dollar per gigabit) has been higher than mobile DRAM throughout 2017. 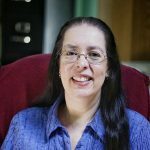 DRAMeXchange forecasts this will end in the fourth quarter when prices for mobile DRAMs increase. The percent of the sequential price hike is said to be the largest when compared with price increases for DRAMs used in other applications. 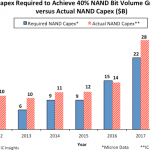 Buyers will likely face tight supply for all DRAM applications during most of 2018. DRAMeXchange analysts don’t expect DRAM suppliers “to undertake large-scale capacity expansion projects.” Most of the increased outputs will be focused on optimizing processes at existing fabs and deploying next-generation manufacturing processes. At the same time, demand for server DRAM is rising steadily as major tech firms such as Google, Facebook, Amazon and Microsoft, build new data centers, according to Huang. In addition, Intel’s new Purley platform is expected to add to server demand. 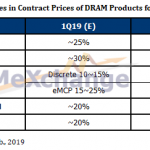 For buyers, this could mean a product mix adjustment by DRAM suppliers as they “allocate more of their production capacity to server products,” and as a result, “could affect shipments and prices in the mobile DRAM market during next year,” said DRAMeXchange. 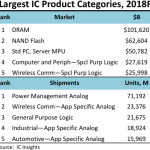 The average selling prices (ASPs) for both PC and server DRAMs remained high in the second quarter, rising 10 percent sequentially, while the global ASP of mobile DRAM products grew by five percent. 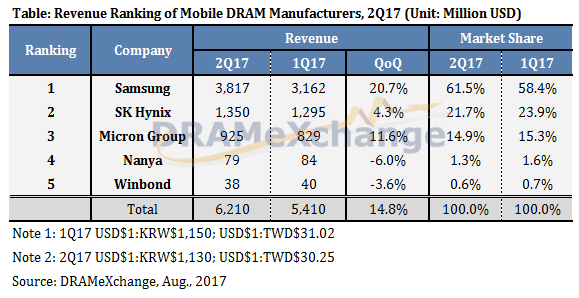 Although prices for mobile DRAM didn’t rise as much as PC and server DRAMs in Q2, global mobile DRAM revenue in the second quarter increased by 14.8 percent compared with the prior quarter. 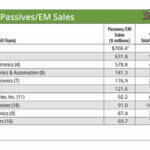 DRAMeXchange said both Samsung and Micron increased their second-quarter mobile DRAM sales by more than 10 percent. DRAMeXchange expects “seasonal headwinds” in the first quarter of 2018 will ease DRAM supply but it won’t be enough to significantly impact the overall market demand. Upshot: Don’t expect contract prices for DRAMs to fall in Q1. The impact of higher mobile DRAM prices in 2017 put a damper on increasing the memory content in smartphones. 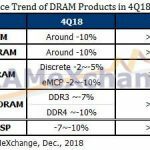 Memory content growth next year is expected to be “driven mainly by hardware upgrades of low-end and mid-range models,” according to DRAMeXchange. These include improvements in cameras and displays that require additional memory. At the same time, the transition from LPDDR3 to LPDDR2 is growing. 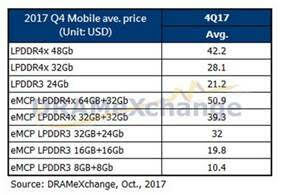 DRAMeXchange expects LPDDR4 will be mainstream in 2018, replacing LPDDR3 in flagship and high-end smartphones, while LPDDR2 will primarily be used in mid-range, low-end and entry-level segments. The transition also is happening in the tablet market and will gradually switch from LPDDR3 discrete products to LPDDR4 counterparts, said DRAMeXchange.